GRETNA – A man has filed suit for $300,000 in damages stemming from alleged illegal actions at a bank. Steven Triay filed a suit against William Triay, Sights and Sounds Inc, Triay & Triay LLC and First American Bank and Trust in the 24th Judicial District Court on Aug. 2. 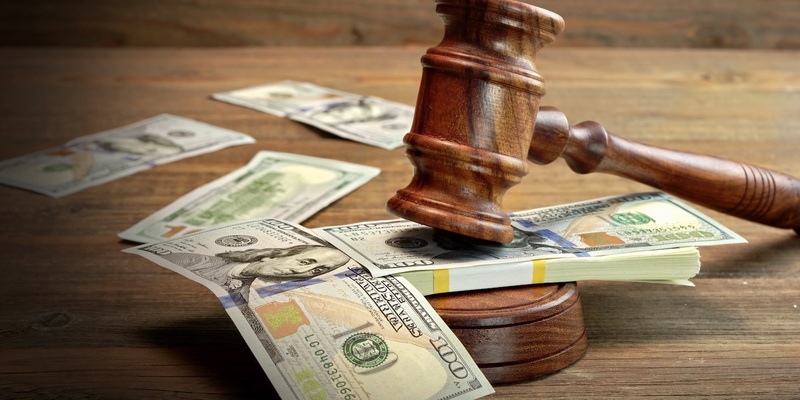 According to the claim, the defendant took part in illegal activities through the transfer of funds causing the plaintiff more than $300,000 in damages. The defendant is accused of breach of duties through his failure to perform his duties as he ought to have. The plaintiff is seeking an unspecified amount in damages. He is represented by R. Dean Church Jr.